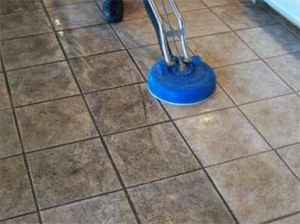 Whether you need a simple cleaning or a complete restoration, you can count on our 25 years of experience to ensure the best results possible! 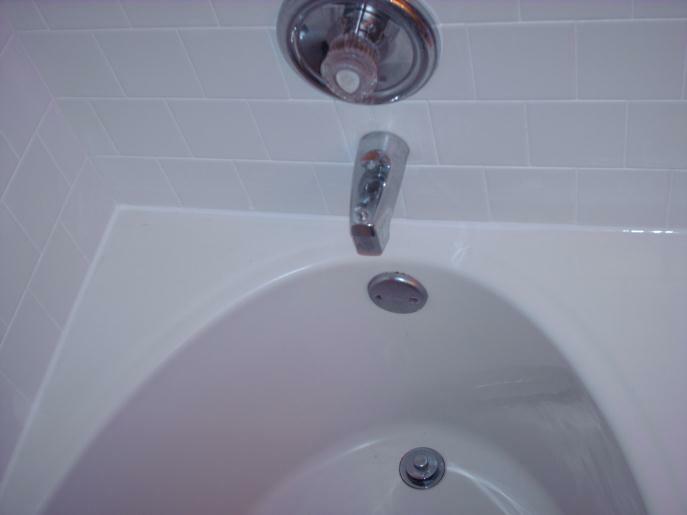 Over the years our attention to detail, high workmanship standards and quality customer service have kept our clients returning to us and ensured our continued success. is an Owner Operated business Licensed & Bonded. 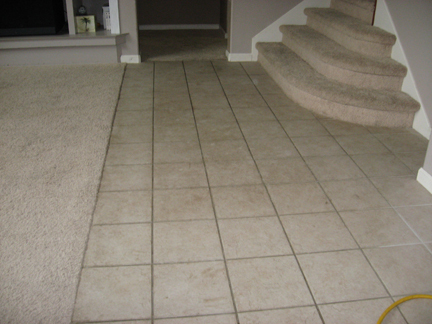 We use only the highest quality cleaning solutions & sealers. 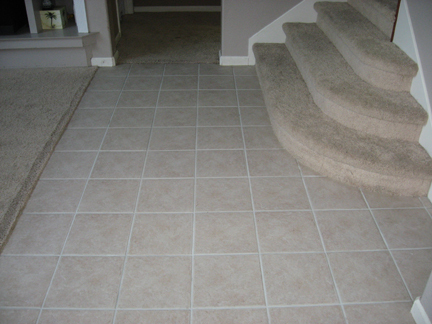 Please call TODD for a free demonstration & bid on your project. 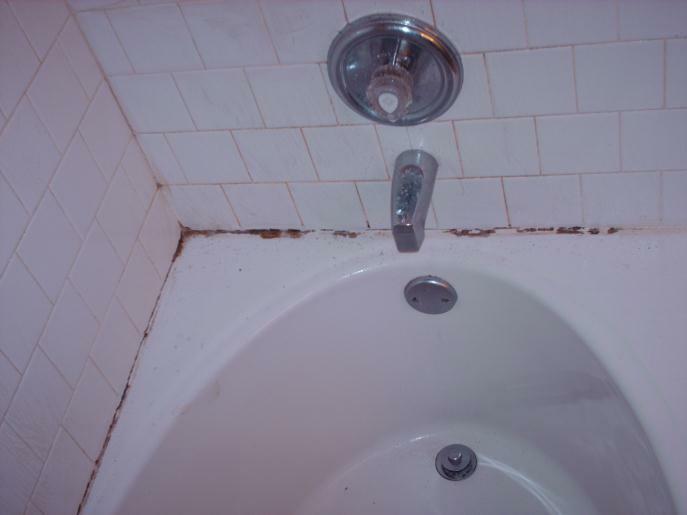 Here we have an example of a heavily soiled tile & grout floor prior to restoration. 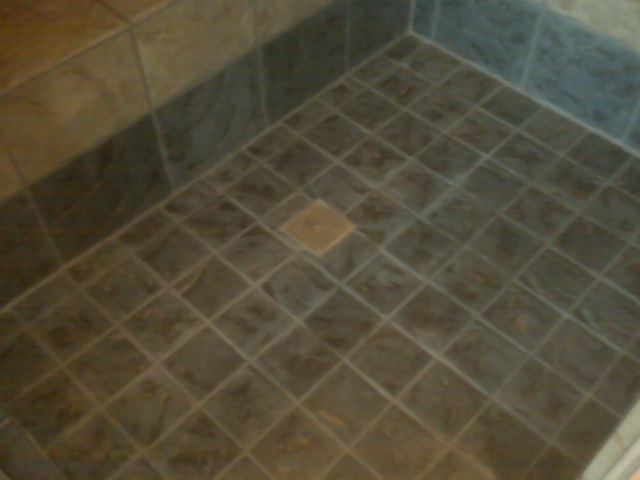 Tile & Grout after Cleaning! 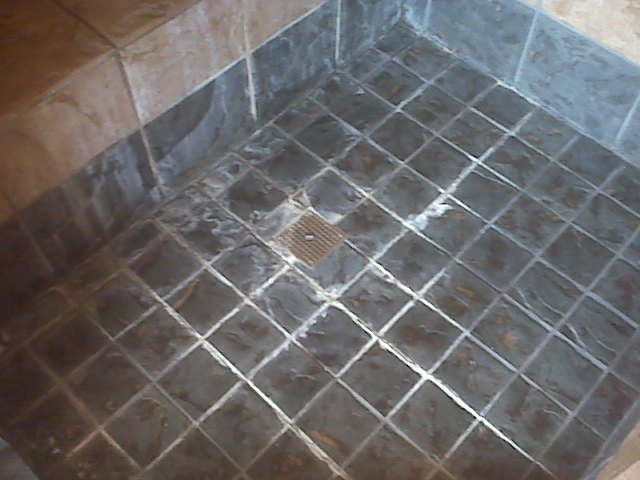 Now you can see the restored and sealed tile and grout!